Nestled in the heart of the Yorkshire Wolds, Sledmere House is a premier wedding venue, which hold 3 rooms for civil ceremonies. 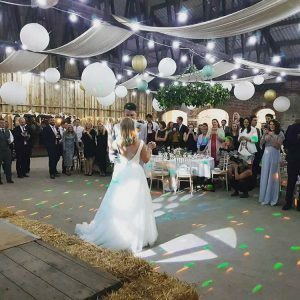 Only a two minute walk from the house is the rustic Sykes Barn with its wooden beams and arched brickwork and hold up to 150 guests which is perfect for making you own unique wedding reception. 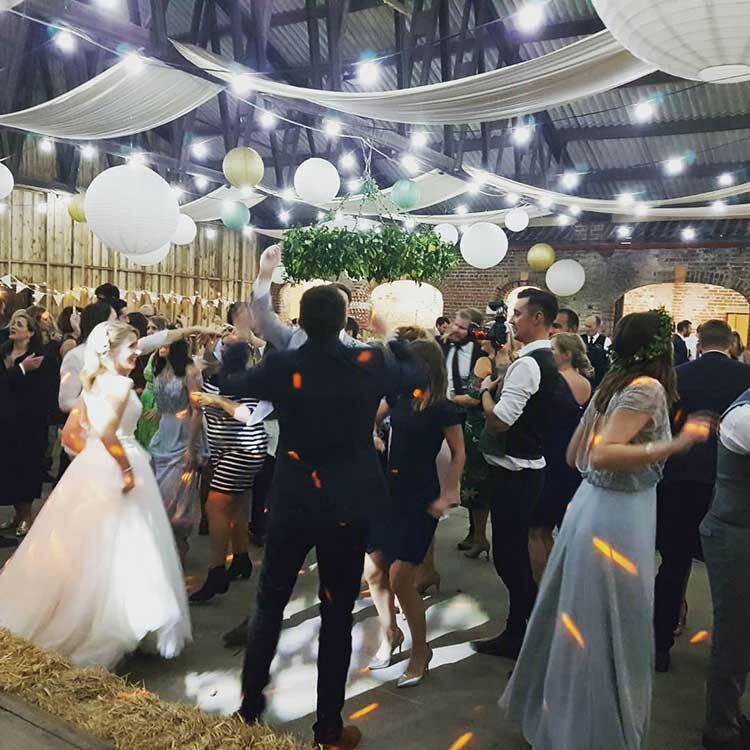 In October I provided the music in the barn for from 2pm till finish at 12.30 am working closely with the bride and groom to have right atmosphere to make their day magical, plus taking song requests from all the guests after the first dance to make the disco a success. The dance floor was packed all night and a good time was had by all. 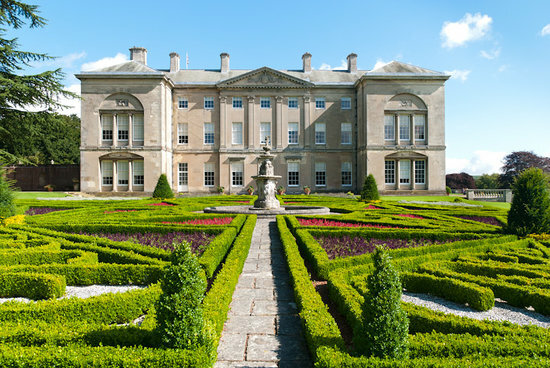 I recommend this wedding venue for any couple looking for a stately home and barn wedding rolled all into one, Sledmere House will definitely not disappoint and raise pass your expectations.